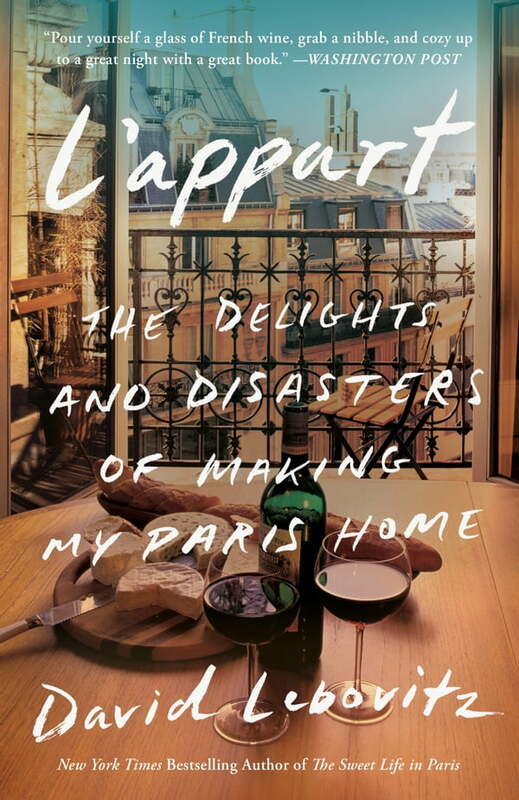 Bestselling author and world-renowned chef David Lebovitz continues to mine the rich subject of his evolving ex-Pat life in Paris, using his perplexing experiences in apartment renovation as a launching point for stories about French culture, food, and what it means to revamp one's life. Includes dozens of new recipes. When David Lebovitz began the project of updating his apartment in his adopted home city, he never imagined he would encounter so much inexplicable red tape while contending with perplexing work ethic and hours. Lebovitz maintains his distinctive sense of humor with the help of his partner Romain, peppering this renovation story with recipes from his Paris kitchen. In the midst of it all, he reveals the adventure that accompanies carving out a place for yourself in a foreign country—under baffling conditions—while never losing sight of the magic that inspired him to move to the City of Light many years ago, and to truly make his home there.